This is one of many of my American Indian series of recordings. 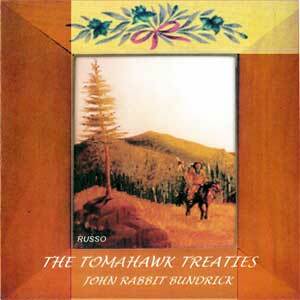 Tomahawk Treaties tells a story about the treaties made between the white man and the indians. Includes guitar by Geoff Whitehorn. One of the best Indian albums.